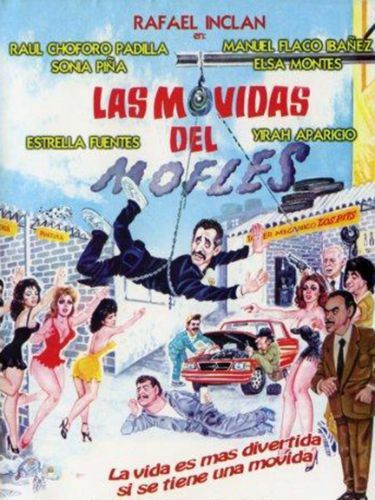 Rafael Inclan stars again as Mofles in this comedy sequel to Mofles Y Los Mecanicos. Mofles and his garage mechanic buddies engage in drinking and alcoholic revelry. As is the case with many sequels, this fails to live up to the quality of the initial feature. The groups Generation 2000 and Los Infieles provide music in the routine club scenes.